I worked as a VT Director across several 1×60′ episodes of this prime-time magazine format, the most-watched factual BBC programme regularly drawing an audience of 7 million viewers. As a VT Director making multiple films per programme, I was responsible for recceing, planning and scripting, directing PSC on location, producing our presenter and multiple contributors on-screen performances and then edit producing to a weekly TX deadline. 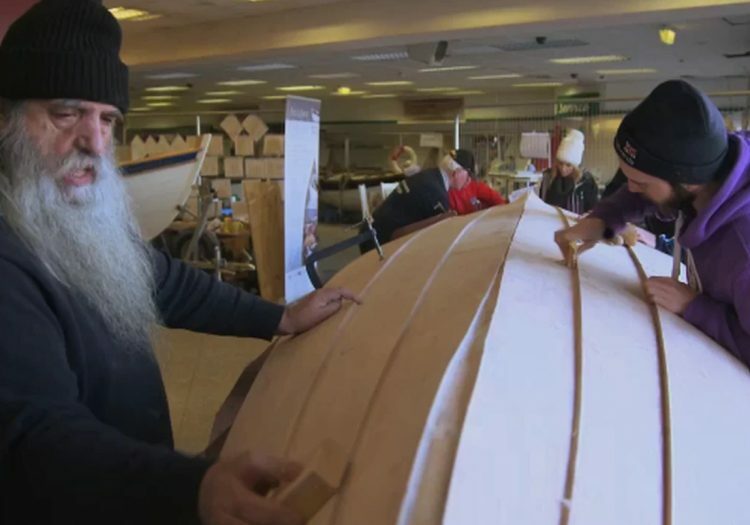 In this example Helen Skelton travels to the harbour of Ardglass to meet a whole community who have embraced the sport of coastal rowing, building traditional wooden skiffs and racing them against local teams.